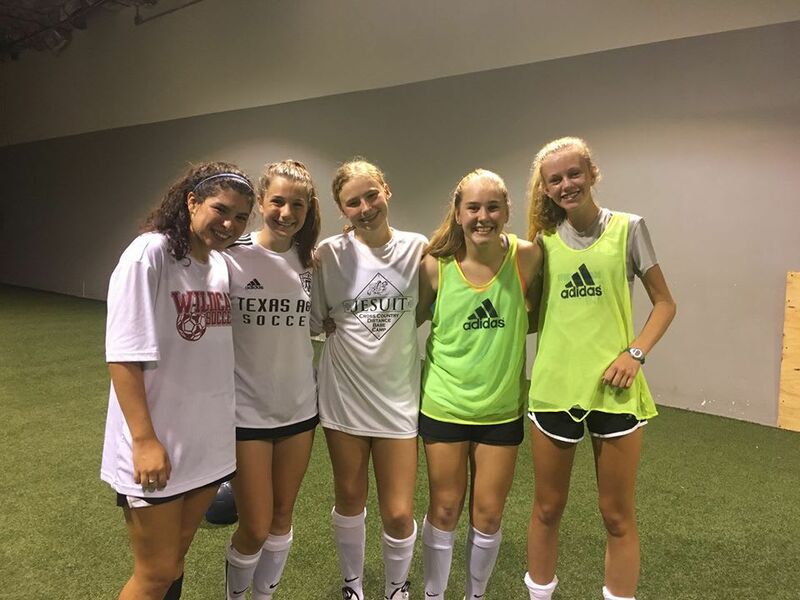 Welcome to The Houston Center for Soccer, where we strive to be a home, rather than a club, for soccer players all across the community. We want to help each player, on an individual basis, set, work for, and achieve their goals. 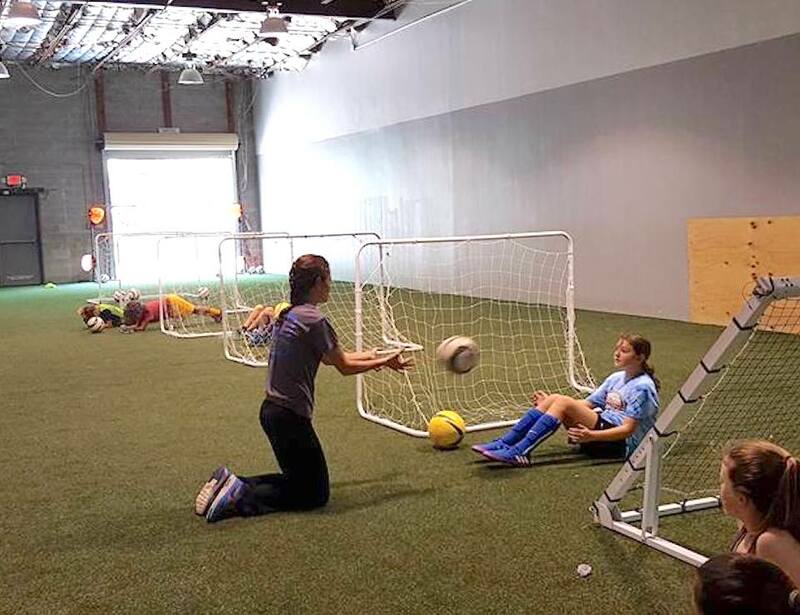 Our doors are open 6 days a week for unlimited training opportunities with devoted, experienced coaches. We're here to help you execute your ambition one step at a time. 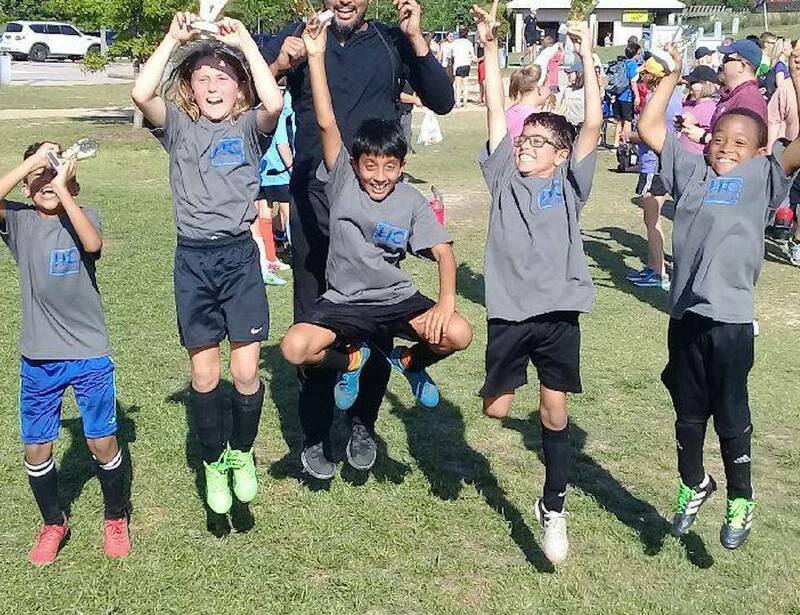 Since we are a soccer home for all players of all backgrounds, The Houston Center for Soccer remains club neutral. This means that when you walk through our doors at HCSoccer, you are a soccer player, not a team member for team x, y or z.